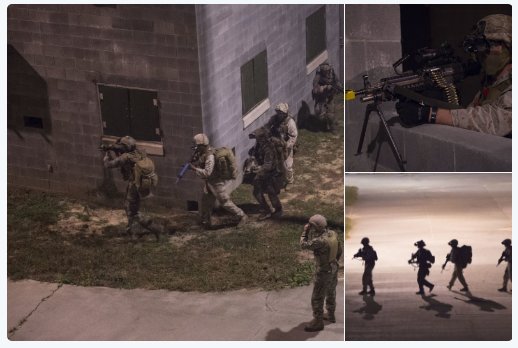 Exercise Southern Strike was recently conducted in Mississippi by special operations and conventional forces. The exercise took place at the Combat Readiness Training Center in Gulfport, Mississippi in October 2016. This was a “. . . total force, multi-service training exercise hosted by the Mississippi Air National Guard. Some of the air units that participated in Exercise Southern Strike included the 109th Aeromedical Evacuation Squadron, 172nd Airlift Wing, Garudas of Electronic Attack Squadron VAQ-134 (EA-18G Growlers), and 1st Special Operations Wing. 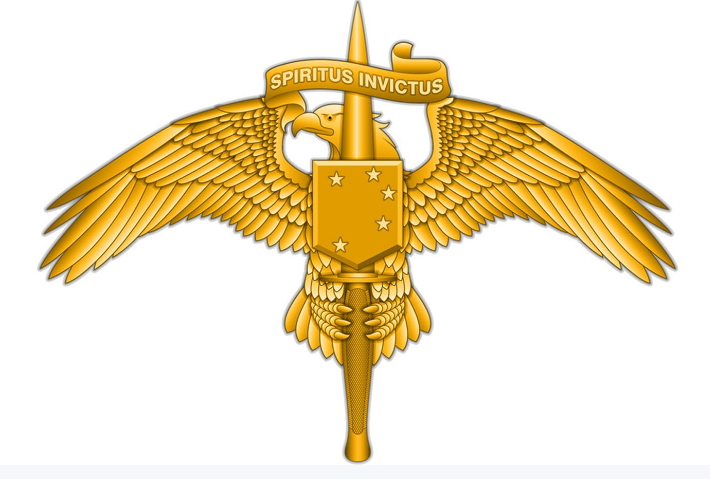 Special operations aircraft included AC-130U Spooky Gunship, MC-130H Combat Talon II, CV-22 Osprey, and U-28 aircraft. Ground units were from the Navy special operations, and Marine special operations (MARSOC). In total, over 2,200 service members participated in the two-week long exercise. Some of the scenarios included air supremacy, close air support, en route casualty care, MEDEVACs, non-combatant evacuation, maritime, and riverine special operations. Paragraph in quotes taken from Southern Strike, DVIDS, 23 Oct 2016. Southern Strike, 23 October 2016, Video by Airman 1st Class Maygan Straight, 1st Combat Camera Squadron. Southern Strike, November 3, 2016. Video by SSG Laura Beckley, 1st Combat Camera Squadron. “Southern Strike kicks off in Mississippi”, 1st Special Operations Wing Public Affairs, October 25, 2016. “Combat Readiness Training Center in Gulfport hosting Southern Strike 2017”, WLOX.com, October 21, 2017.